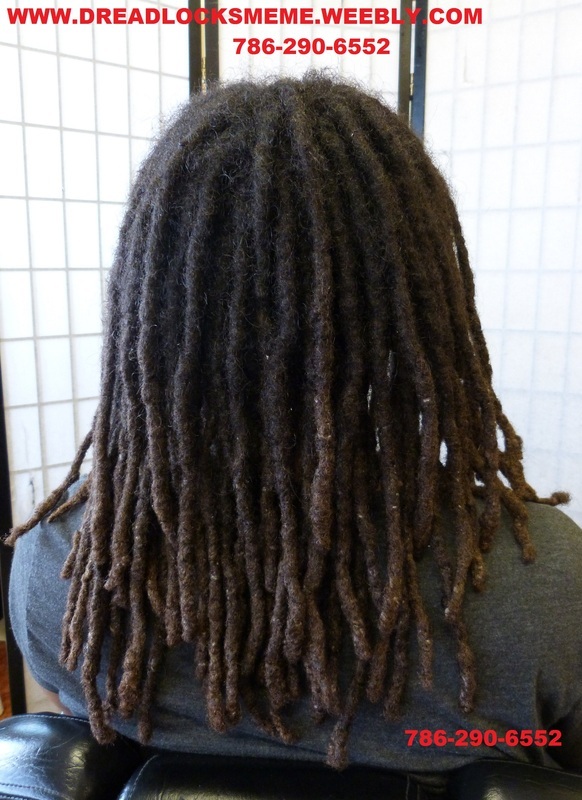 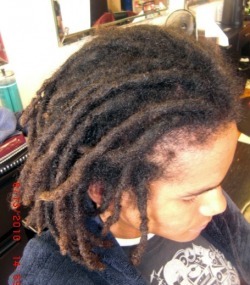 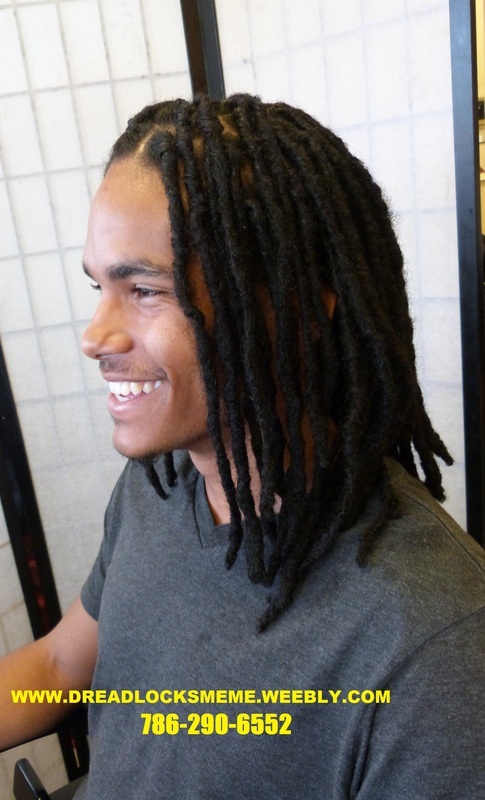 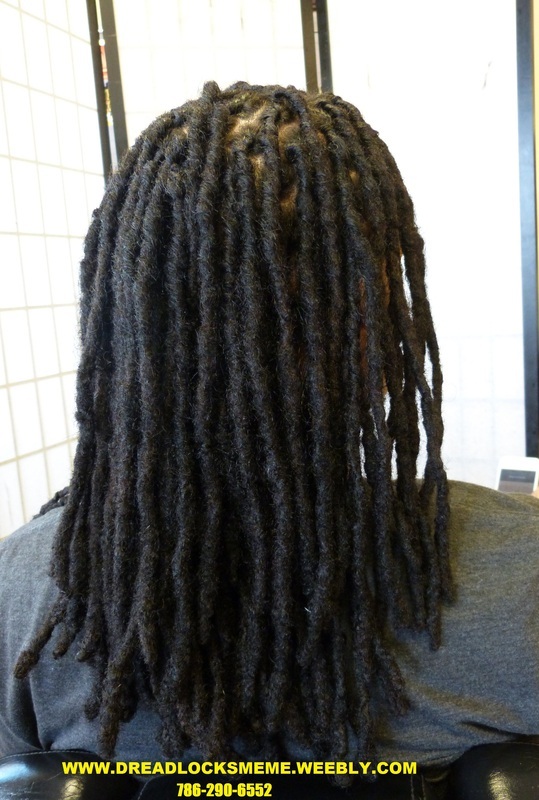 SEE HOW HIS DREADLOCKS GROWs longer. 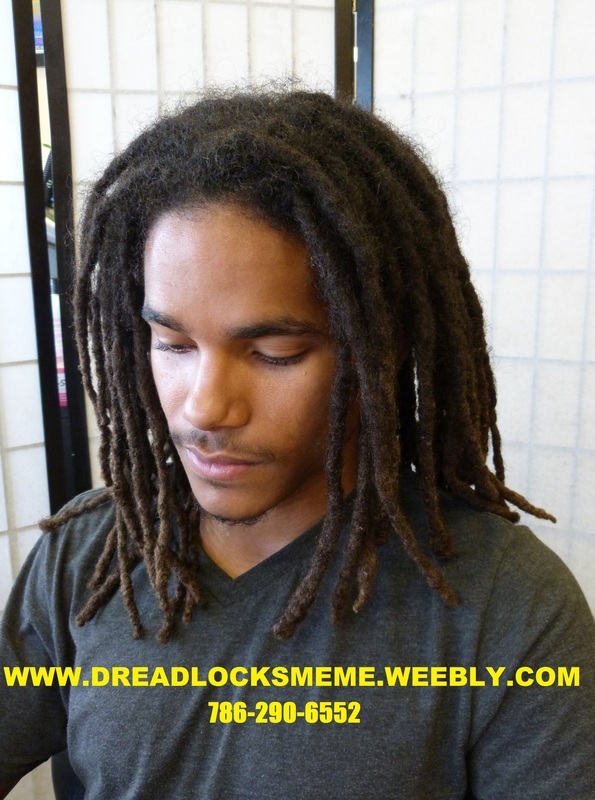 VIEW ALL THE PICTURES ON THIS PAGE. 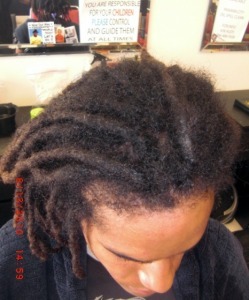 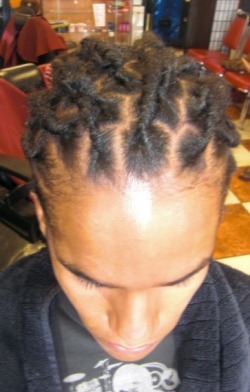 AFTER HAIR IS TWISTED AND COLORED. 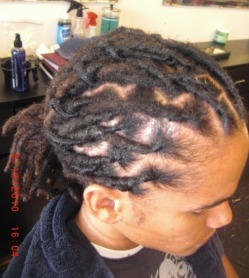 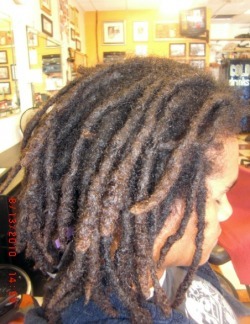 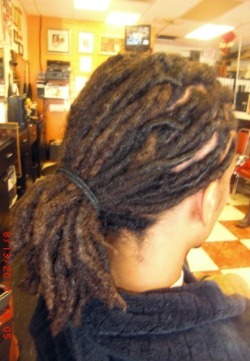 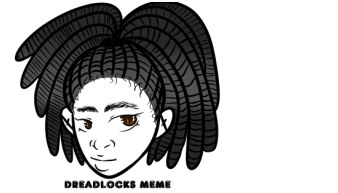 B-4 THE DREADLOCKS IS TWISTED & COLORED.